Following the death of the late Prime Minister Meles Zenawi, western columnist, analysts, and diplomats weighed in on how to define his legacy. Unfortunately, within a matter of hours of his death, it became apparent the truth of his destructive legacy was being buried in a pile of lies. Notwithstanding his diminutive size, Meles was your typical African bigman. Since coming to power in a military coup on May 28, 1991, Meles proclaimed an Albanian-style administration and promised "three meals a day" in a country ravaged by successive man-made famines. After 21 years of his administration, millions of Ethiopians are still starving; there is no democracy to speak of; human rights abuses, including torture and extrajudicial killings have become the norm, as a result, over 320,000 Ethiopians flee the country annually — the highest figure in Africa. 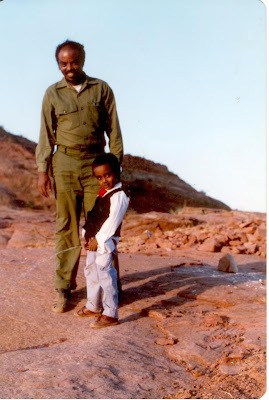 In the end, for all Meles' pretensions of ideological revolution and professed commitment to ruling within democratic and institutional frameworks, his regime became an old-fashioned ruthless dictatorship, who only handed out key security posts to his kins and trusted loyalists. 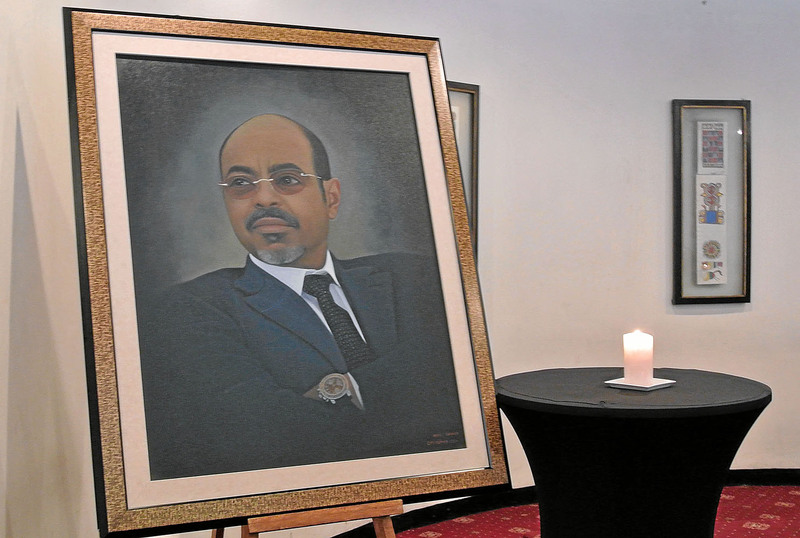 Instead of bombarding readers with a long-winded explanation on why Meles' tenure was so destructive, we thought it would be more insightful to use credible data to best sum up his legacy. After all, numbers never lie, people with opinions do. 1) A staggering 70% of Ethiopian adults can not read or write. 3) According to the WHO, 15% of Ethiopian adults (12 million people) suffer from mental illness. Yet there is only one psychiatric clinic in the country. 4) According to the UN, Addis Ababa has one of the highest densities of slum dwellers in the world. 5) One in twelve women in Addis Ababa (150,000) are involved in prostitution, according to the government's own statistics. 7) In order to suppress dissidents, only 1.1% Ethiopians have access to the internet, the lowest figure in Africa. 8) Less than 17% Ethiopians have a mobile phone, the second lowest rate in Africa. 9) Since 2001, at least 79 journalists have been forced to flee Ethiopia — the highest figure worldwide — according to the Committee to Protect Journalist. 10) Contrary to its claim of having a runaway double-digit GDP growth rate for a decade, the United Nations ranks Ethiopia as the second poorest country in the world. 11) As a result of Ethiopia's high employment figures, over 320,000 Ethiopian refugees flee the country each year — the highest figure in Africa. 12) Since 2001, Ethiopia lost over 3.3 billion to corruption, bribery and kickbacks, according to the latest Global Financial Integrity study. 13) In 2003, Meles ordered the massacres of over 400 people belonging to the Anuak ethnic group in Ethiopia's Gambella region. 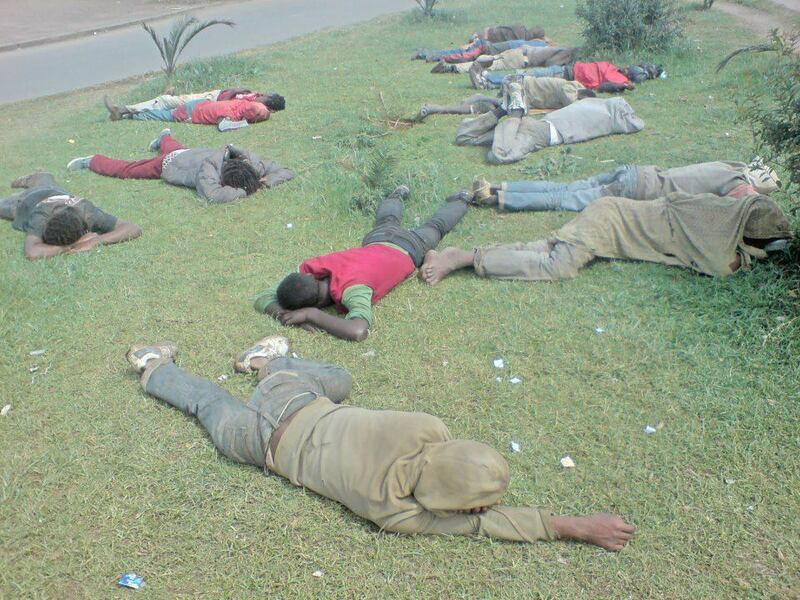 14) In 2005, after Ethiopians came out to demonstrate the rigged elections, Meles security forces shot and killed 193 citizens, wounded 763 more and detained 50,000 people. 15) Since 2007, the Meles-led regime is responsible for the deaths of at least 100,000 civilians in the Ogaden region of Ethiopia, making it the world's largest ongoing genocide.